The upholstery in the cockpit is in good shape and the engines look good with very little signs of salt corrosion. The hull has had the bottom paint removed from one side and there is a small glass repair that looks like the boat may have missed the trailer roller. The trailer is missing one fender. 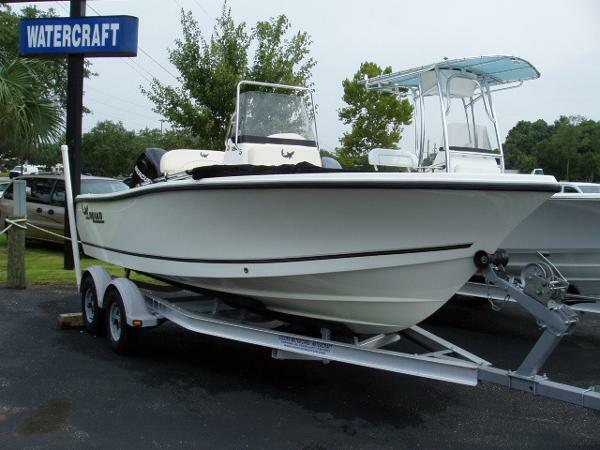 Stock #078488 MAXIMUM FUNCTIONALITY, FISHABILITY AND VERSATILITY!!! 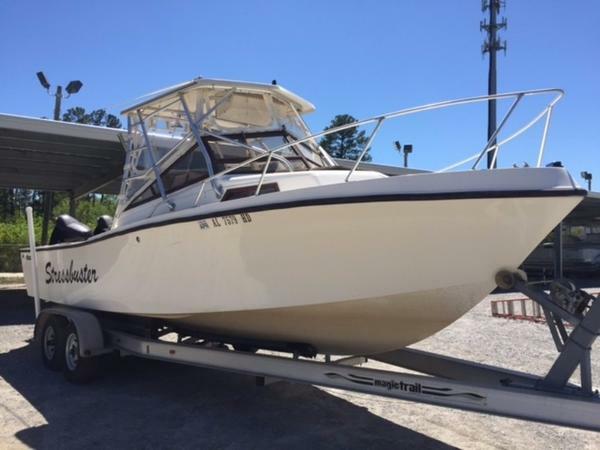 If you are in the market for a walkaround, look no further than this 1992 Mako 250B Walkaround, just reduced to $19,990 (offers encouraged). 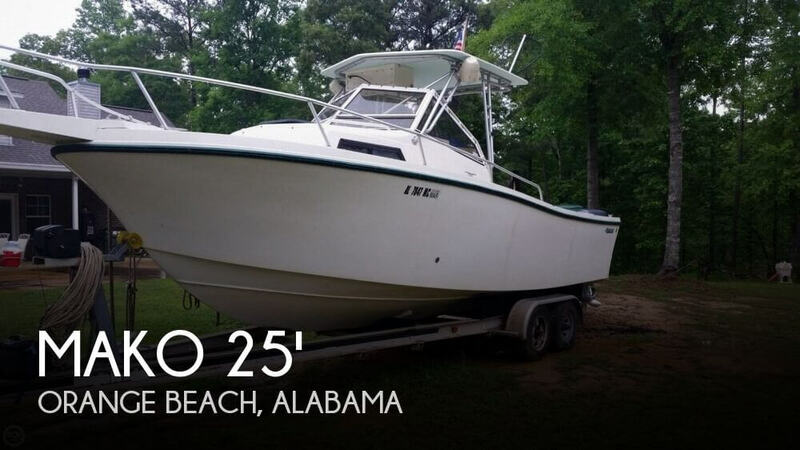 This boat is located in Orange Beach, Alabama and is in good condition. She is also equipped with twin Yamaha engines. Reason for selling is seller trading up. 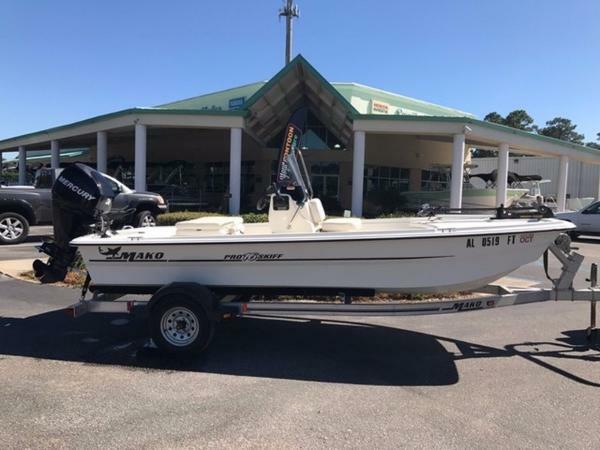 1991 Mako 241 CC This is a Classic Mako and it is ready to fish. The owner kept her in good shape and it shows. The engines have been compression checked and all cylinders are good. Also: Twin 175 Johnson Ocean Pros that were checked out by a mechanic late April. Fishfinder - GPS - VHF - T top - Trim Tabs - Stereo - Aluminum Trailer - More. 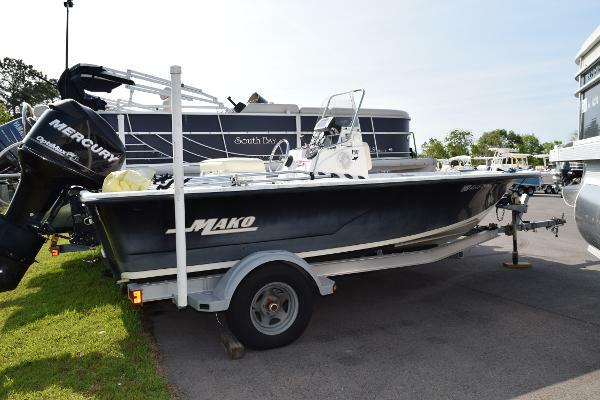 1989 Mako 251 1989 Mako 251 CLASSIC 2-OWNER MAKO 251....TWIN 2006 4-STROKES!! Tough to find these any more...a true Classic Mako in GREAT condition. 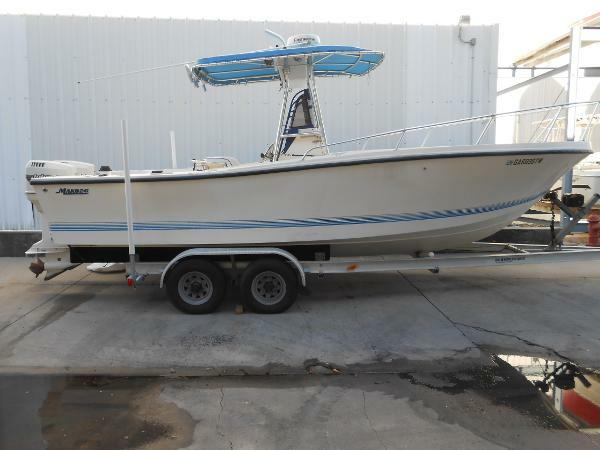 1989 Mako 251 walk-around powered by twin 2006 Suzuki 4-strokes. This is a 2-owner boat that has been dry-docked inside for most of it's life. Has the optional 50 gal reserve fuel tank, giving it a 200 gallon capacity. 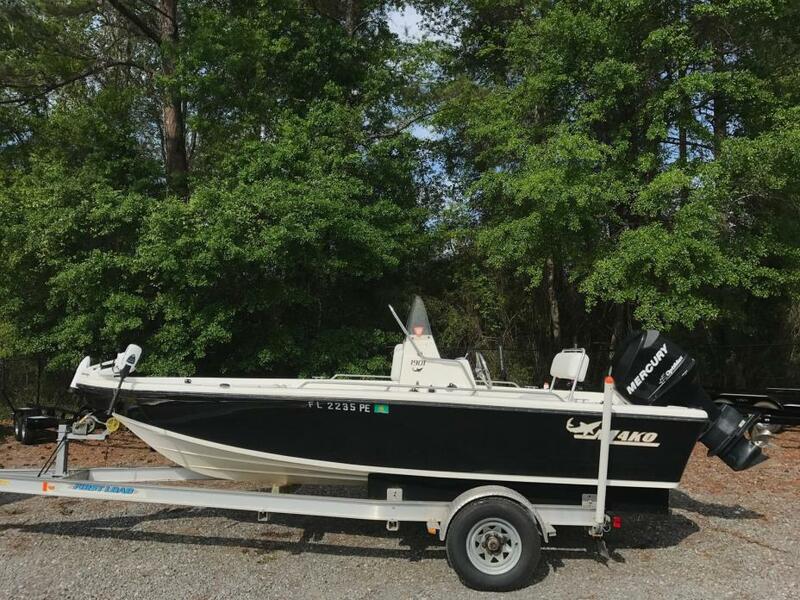 Hard top with electronics box and rocket launchers, dual in-floor fish boxes, trim tabs, Lowrance GPS/FF, wave gate, and an eisenglass curtain/windshield highlight this 25' classic.The 2006 Suzuki 140 4-strokes have over a 1,000 hours and are recently serviced. Motors run very well. HUGE fishing cockpit. Clean cabin ready for overnight tuna trips. Wonderful riding boat that handles rough seas well. Great access to pumps, rigging, and batteries. They simply don't build them like this any more. This boat is 100% bluewater-ready, can head offshore tomorrow. Tandem axle trailer is included and is in great shape...tows well. 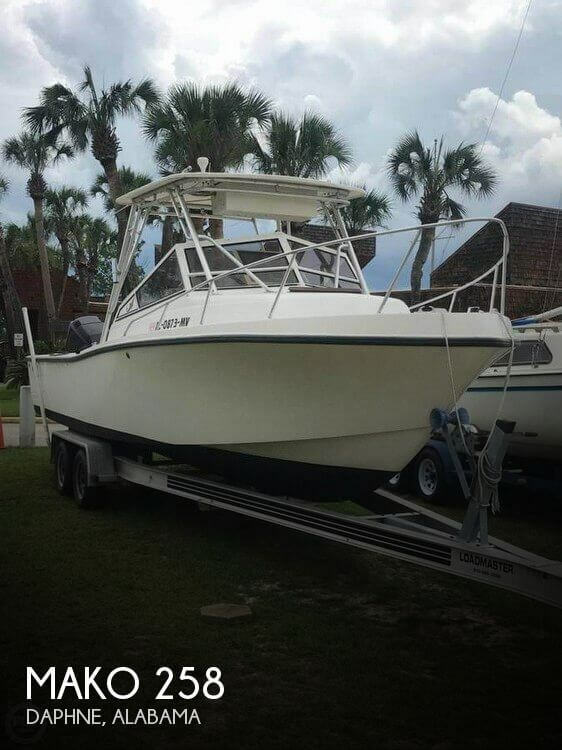 This 1989 Mako 251 is going to make someone very happy. Asking NADA average retail at $17,990...high retail is $21k. Call today!! 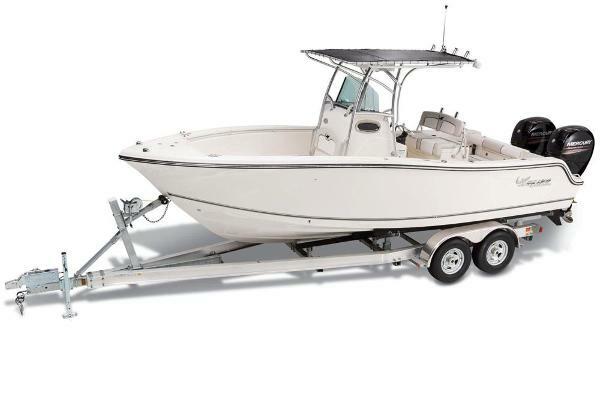 2013 Mako Marine Pro Skiff 16 FISH MAGNET! 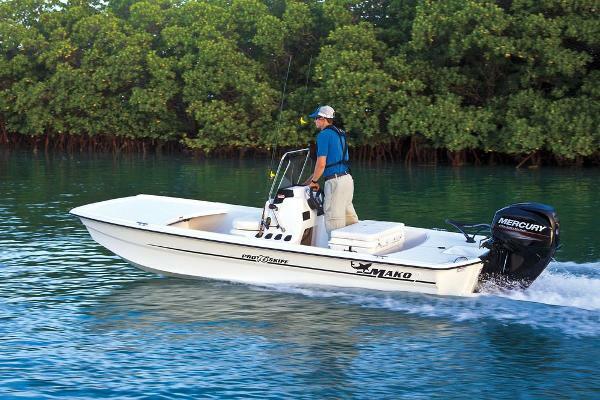 TROLLING MOTOR 2013 Mako Pro 16 Skiff CC. The shark comes inshore!The Pro 16 Skiff CC is a boating wonder that brings the legendary MAKO durability, performance and innovation to even more inshore anglers. 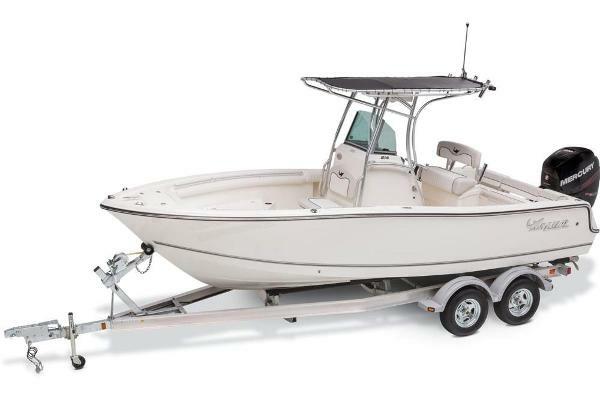 With the award-winning Advanced Inverted V (AIV) hull design, the Pro 16 Skiff CC provides great performance, a shallow draft and a smoother, dryer ride through choppy conditions with a smaller outboard. As well as great load-carrying abilities and more stability at rest. Plus, its extra-wide 6 (1.83 m) beam translates into huge amounts of interior space for fore and aft casting decks (with open storage areas below), a cooler/helm seat and center console with rod holders and a molded-in livewell/baitwell! Welcome to inshore fishingMAKO style! 2013 Mako Pro 16 Skiff CC 2013 Mako Pro 16 Skiff CC The shark comes inshore! 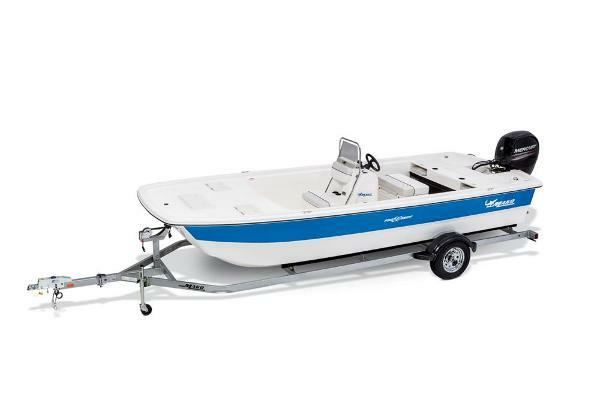 The Pro 16 Skiff CC is a boating wonder that brings the legendary MAKO durability, performance and innovation to even more inshore anglers. 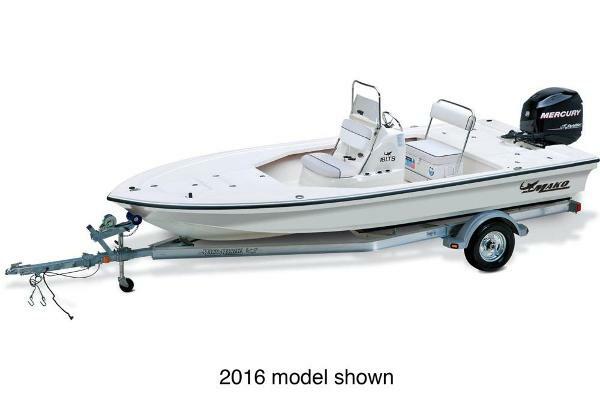 With the award-winning Advanced Inverted V (AIV) hull design, the Pro 16 Skiff CC provides great performance, a shallow draft and a smoother, dryer ride through choppy conditions with a smaller outboard. As well as great load-carrying abilities and more stability at rest. 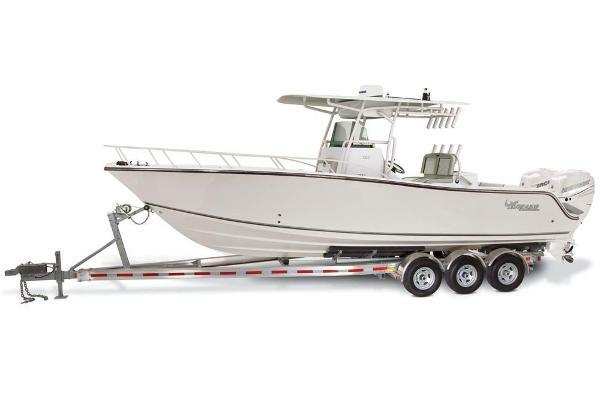 Plus, its extra-wide 6 (1.83 m) beam translates into huge amounts of interior space for fore and aft casting decks (with open storage areas below), a cooler/helm seat and center console with rod holders and a molded-in livewell/baitwell! Welcome to inshore fishingMAKO style!